WhatsApp is currently accessible on the web by means of the Chrome program. This means that it's feasible to operate WhatsApp in your phone and computer and laptop without any problem. 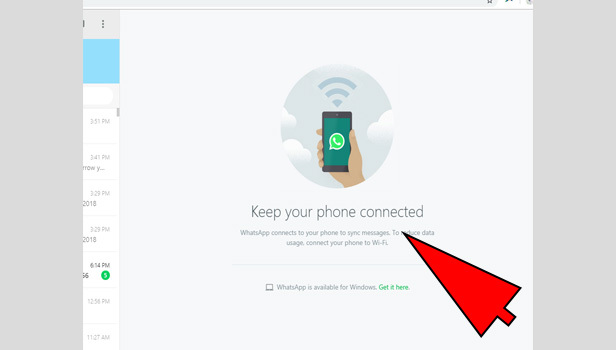 Here's the step by step guide by which you can get WhatsApp on your mobile, laptop and computer at the same time. 1. Launch WhatsApp Web in the browser - The first step will be to open Chrome browser on our computer or laptop and then go on to launch the WhatsApp https://web.whatsapp.com there. After that a QR code will appear on your screen. The best thing is you will not need any QR reader app to read the code. 2. 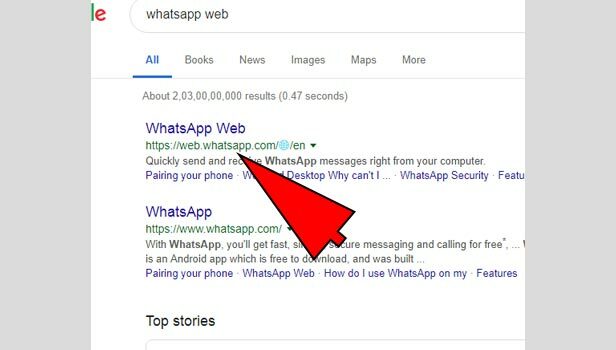 Open the three-dot menu - The next step will be to open WhatsApp on your phone and head to the option of WhatsApp Web there. 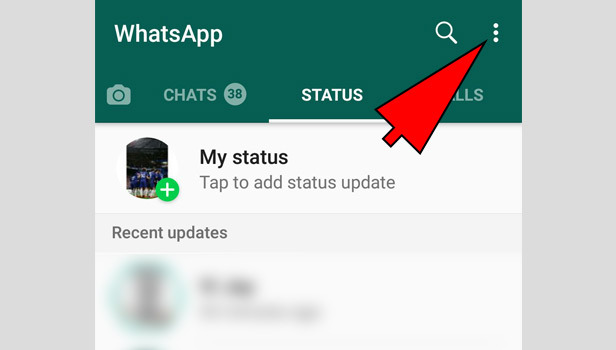 For Android users, the WhatsApp Web option can be attained by clicking the three dots on the chat page. 3. 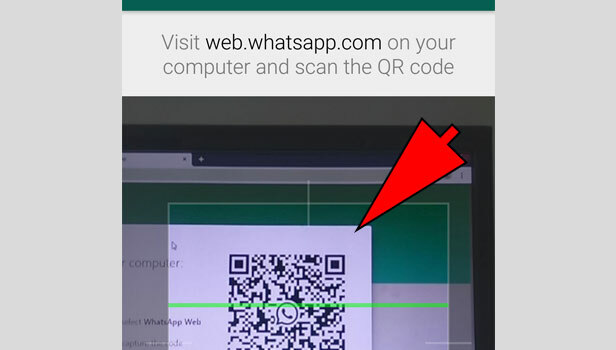 Read the QR code - After you open the WhatsApp Web, a QR reader will automatically appear on your mobile phone screen. Your next step will be to put that QR reader of your phone at a place from where it can read the QR code opened on your computer or laptop screen. 4. WhatsApp is ready - Now you have successfully logged into WhatsApp Web. You can enjoy the app from your convenient device now. 5. 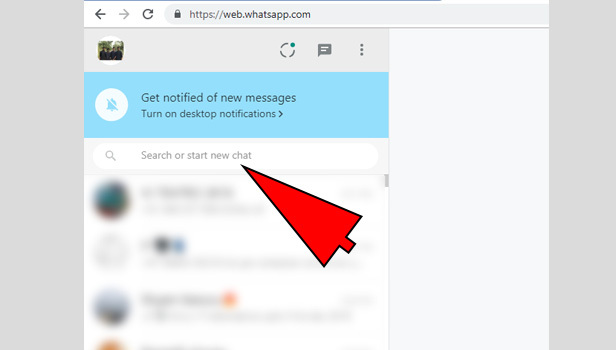 Go to search bar to start a new chat in WhatsApp - The WhatsApp Web will not function in a similar manner as it did on your phone. For example, for starting a new conversation on the web you will have to access the search function which will let you start or filter chats. 6. Enjoy WhatsApp now - The emoticon and the clip symbol remains in the same position as on your phone. Apart from that, you can easily view the contact information, status updates and get informed when someone receives and sees your messages via the double tick and the blue tick. WhatsApp is now ready. This article will answer all your necessary queries regarding WhatsApp Web. Now just sit back and enjoy.